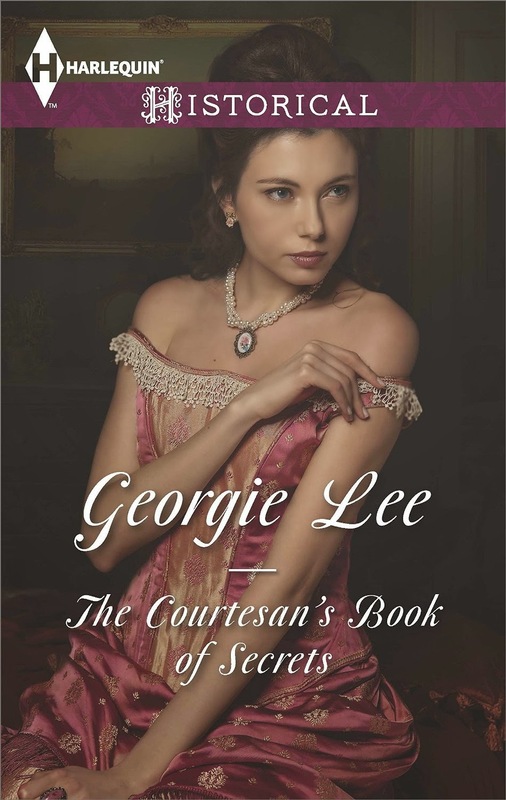 Last week Georgie Lee's Regency romance The Courtesan’s Book of Secrets was released by Harlequin Historical. Card playing and cheating is a significant and unique part of the plot in this novel, which follows Rafe and Cornelia as they con their way through the card rooms and streets of London. I really enjoyed The Courtesan’s Book of Secrets, and you can read my full review here. The historical detail is particularly well done, and today Georgie Lee has stopped by to tell us a little about how she went about researching cheating at cards in Regency London! Researching historical facts can be easy, or it can be a real challenge. The biggest challenge I faced when writing The Courtesan’s Book of Secrets, was learning the ins and outs of Regency card games and how a person could cheat. While there are many blog posts, books and articles discussing the rules of play for various card games, learning how to cheat was a little more difficult to find. Contemporary sources did provide a few clues to cheating, but not many. Often, these first hand accounts of gambling in the Regency would only reference that someone had cheated while failing to state exactly how it was done. It was very frustrating. As a result, I had to search outside the Regency era. I turned to sources from the American West, especially The Gamblers, which is one of the books in the old Time Life series on the Old West. Remember those? I sure do, my family had a set on the bookshelf when I was growing up. Researchers love to write about cheats in dusty western saloons, but it seems cheats in refined Regency salons don’t conjure up the same excitement and need to know. However, since many of the games played in the American West were in existence in the Regency, I was able to glean some useful facts on how to rig a game. Another useful fact I came across in my quest to learn about cheating was the role of the sharper in luring young men fresh from the country into gaming hells and ruin. I used what I learned about sharpers to create the character of Rafe’s informant, Rodger. Rodger is a man of breeding and education who doesn’t have money, but he does have manners and connections. He uses his manners and connections to draw naïve young men into rigged games of chance and then takes them for all they’re worth. Rodger tries to lure the hero, Rafe into his line of work, but Rafe is too honorable, and too eager to leave the life of a gambler behind to be lured into such a shady business. Drawing out the details of the seedier side of the Regency love of gambling was a challenge, but a fun one. A lot of what I learned was never used in The Courtesan’s Book of Secrets, but it doesn’t mean I won’t use it in some future story. One day, I will write a scene where someone rigs a game of Faro, or another character marks up a deck of cards. I now know how to do both of those things very well. A lifelong history buff, Georgie Lee hasn’t given up hope that she will one day inherit a title and a manor house. Until then, she fulfills her dreams of lords, ladies and a season in London through her stories. The Courtesan’s Book of Secrets, her third Harlequin Historical, will be available October 1, 2014. 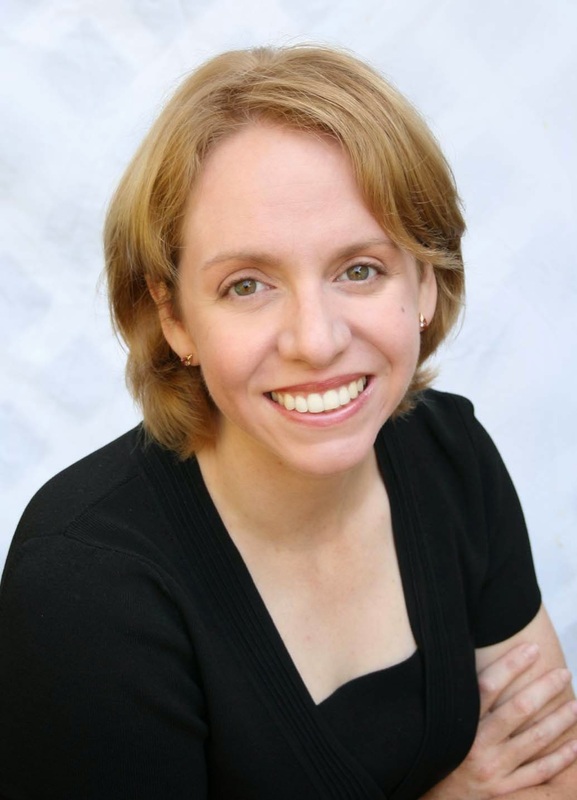 When not writing, she can be found reading non-fiction history or watching any movie with a costume and an accent. Please visit www.georgie-lee.com to learn more about Georgie and her books. To save his family legacy, Rafe Densmore must seize a courtesan's infamous register. No one can ever know how his father betrayed his country! One person stands in Rafe's way--the beautiful Cornelia, Comtesse de Vane. In the card rooms of Paris, Rafe and Cornelia made an unbeatable...intimate team. Until, convinced of Rafe's desertion, desperate Cornelia married an elderly comte. Now, returning to London an impoverished widow, she'll do anything to possess the register. 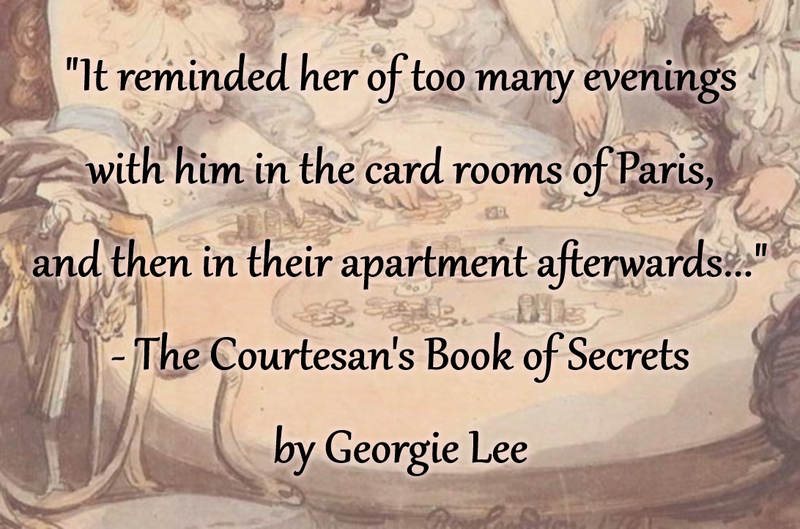 The Courtesan's Book of Secrets by Georgie Lee is a regency romance from Harlequin Historical, released October 1, 2014.